One thing that DC doesn’t lack is amazingly fresh and healthy foods. 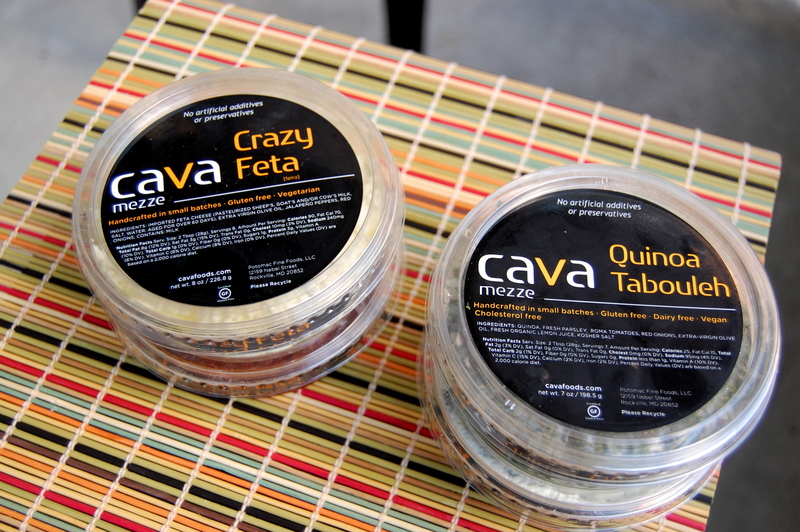 One of my favorites in the area is Cava, a DC area restaurant that makes healthy and tasty Greek food that you can purchase locally. Mediterranean food is one of my favorites and Cava hits the spot. Inspired by their flavors, I used their spreads to amp up some of my favorite dishes. 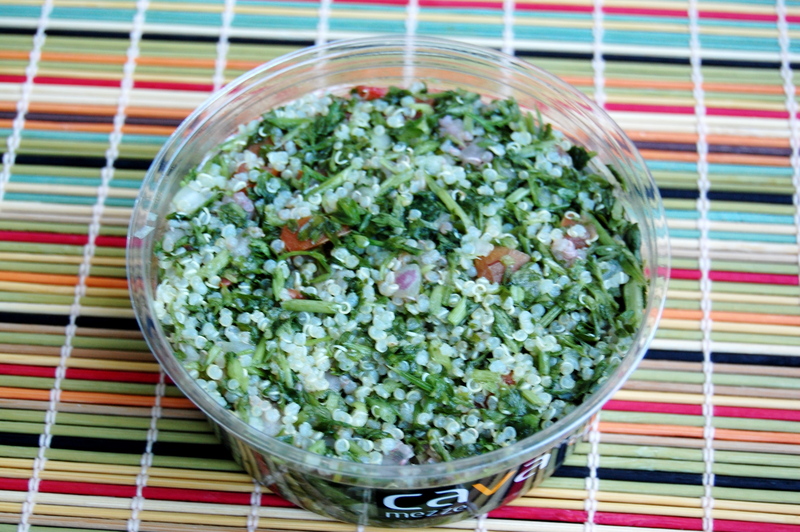 If I could describe Cava foods in one word I would say flavorful. These products are full of delicious taste and spice and it is easy to get creative with them. So let’s get cookin’! 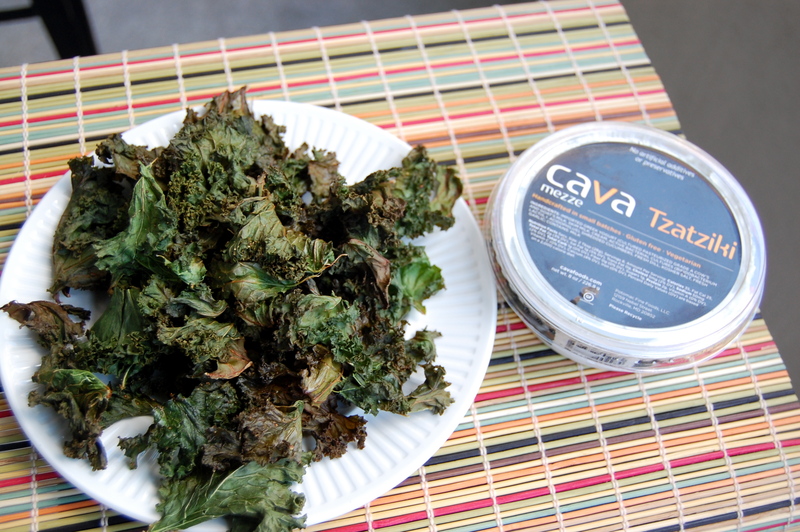 First up on the menu: Baked Kale “Chips” with Tzatziki Sauce. 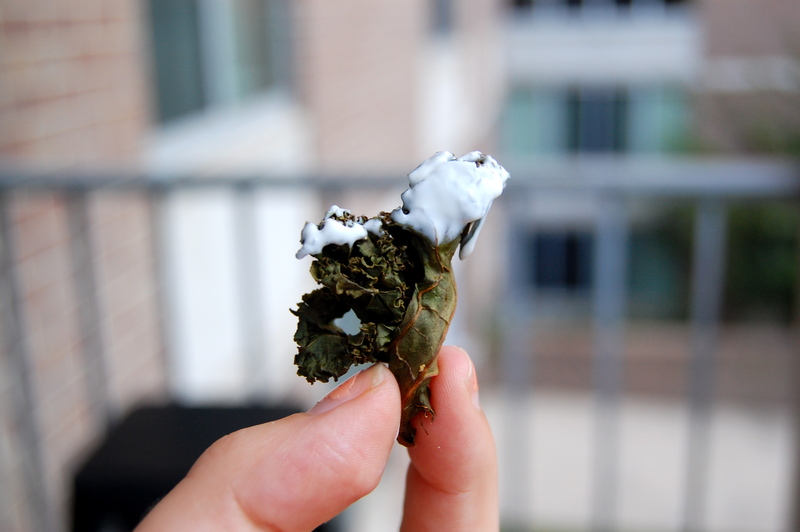 Normal Kale chips are delicious, but it doesn’t get much better than dunking them in Tzatziki sauce. To make these, I just rinsed the kale, broke off large pieces and put them on a cookie sheet. I drizzled them with olive oil, garlic and pepper and baked at 350 degrees for 20 minutes. 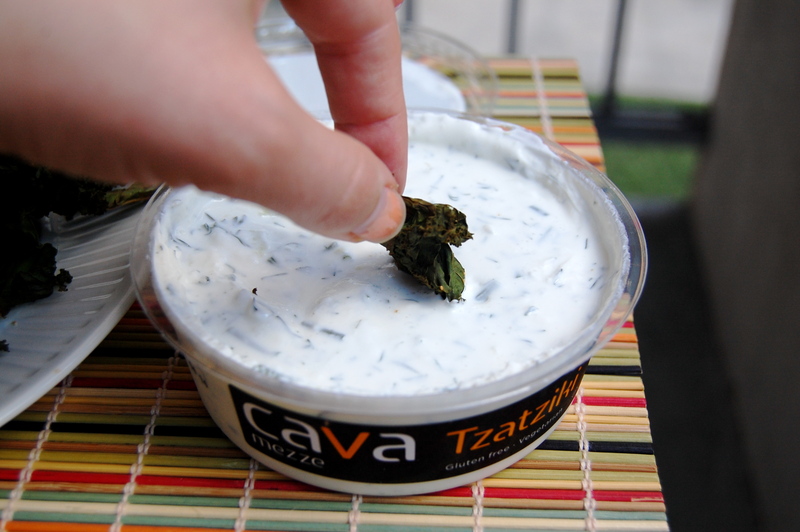 Then enjoyed with tzatziki! Next up was the main course. Inspired by this dish, I decided to make harissa and feta stuffed chicken breast. 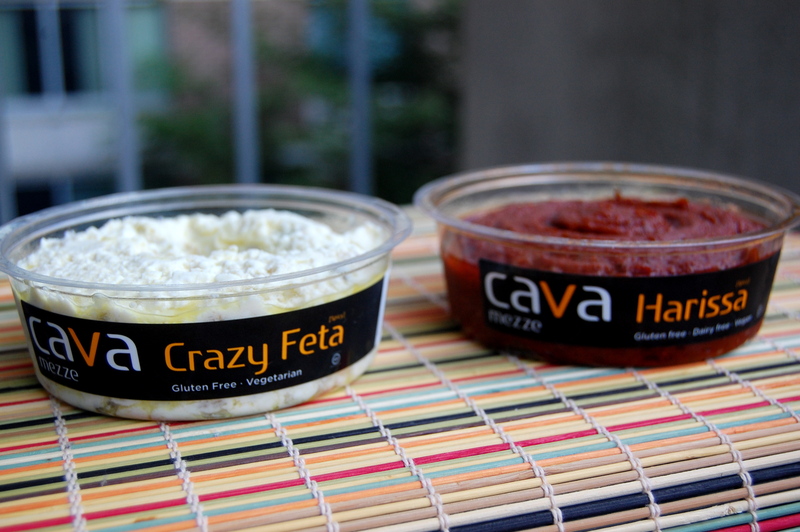 Cava’s Crazy Feta is spicy and the harissa is even spicier. Bring it on! To make the chicken I took 3/4 cup of the crazy feta and mixed it with 1/3 cup of the harissa. I stuffed 4 chicken breasts with the mixture and cooked at 400 degrees for 40 minutes. Easy as that! To round out the meal, I used their tabbouleh to make stuffed grape leaves. 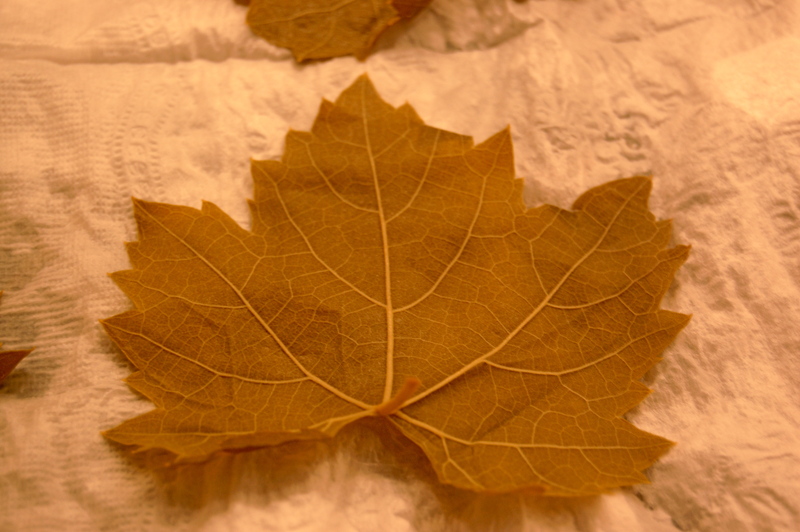 Grape leaves are new territory for me but I was up for the challenge. 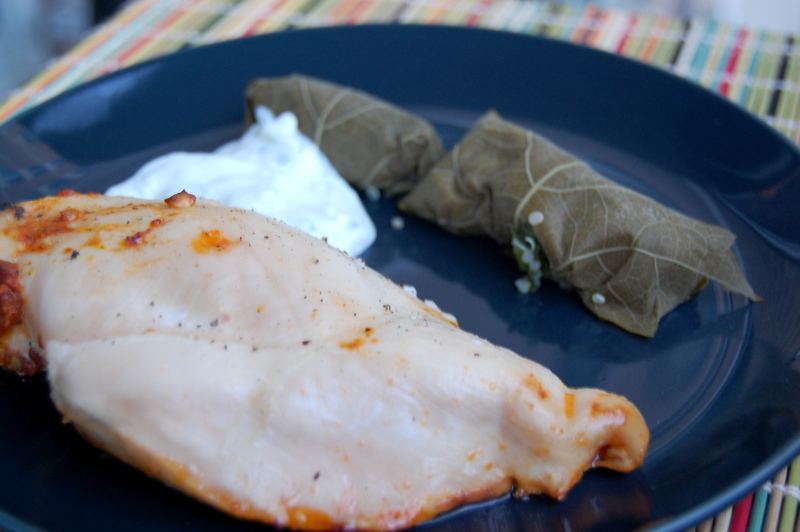 I used a few videos and tutorials to blanch and stuff the grape leaves just right. I need a bit more practice but was happy with the result. This meal was spicy, but adding Tzatziki on the side cooled it down while adding delicious flavor. We had it for dinner and rated the meal a 10 out of 10. It was fresh, tasty and easy to put together. 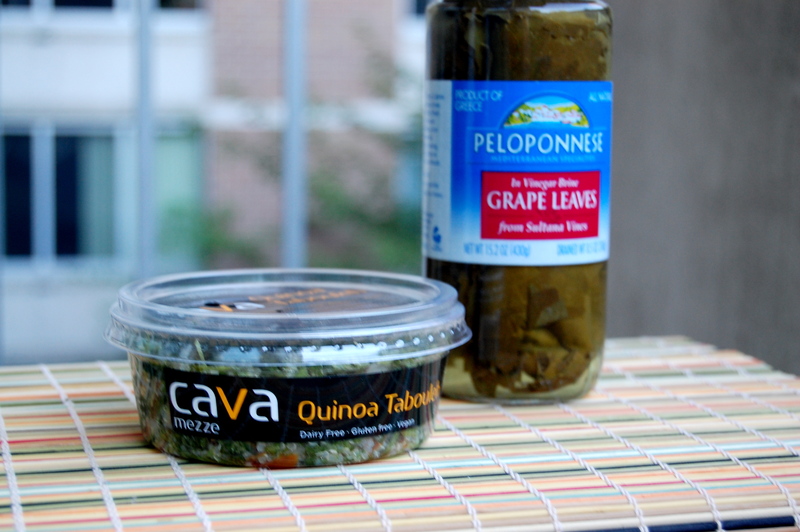 Plus these products were born in the DC area and I am always a fan of local eating. 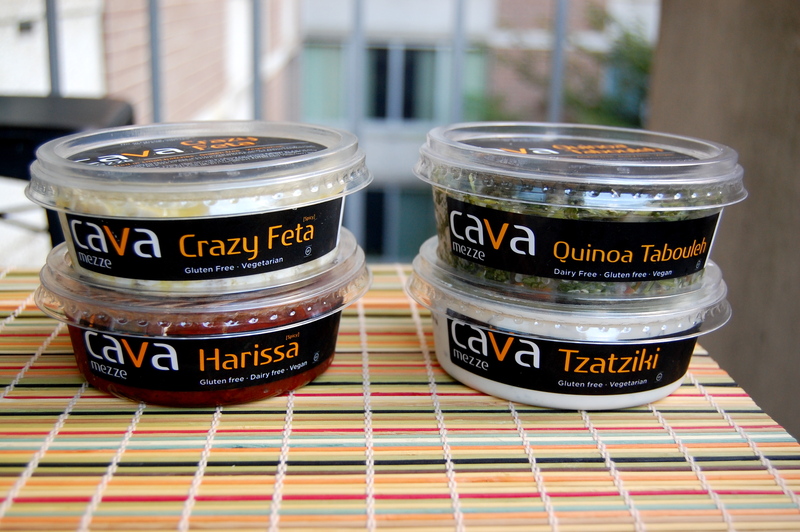 For your own Cava products, they are available in retail locations from DC up to Connecticut. I would definitely recommend trying them out for some awesome Greek products. 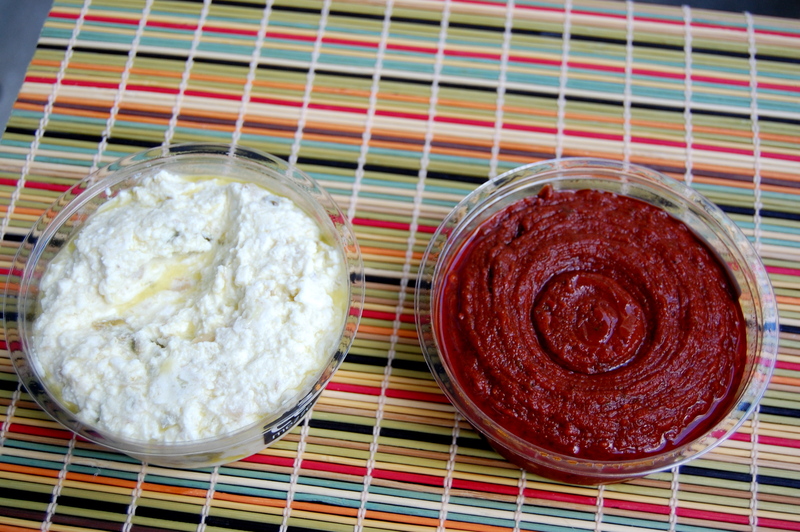 Great for recipes, party dips or healthy snacking!